CiK Solutions is introducing a new range of data loggers into their line-up, which can record water level and temperature in groundwater wells, streams, lakes, wetlands and tidal areas. The HOBO Water Level Loggers are highly accurate, pressure-based water level recording devices, combining research-grade durability and accuracy. The loggers are available in a variety of different designs, covering almost every application imaginable. They provide 0.1% of full-scale accuracy with a 4, 9 and 30 metre measurement range and up to 0.14 centimetre resolution. They are available with plastic, stainless steel or titanium shells, which enables their deployment in saltwater or other demanding fluids. 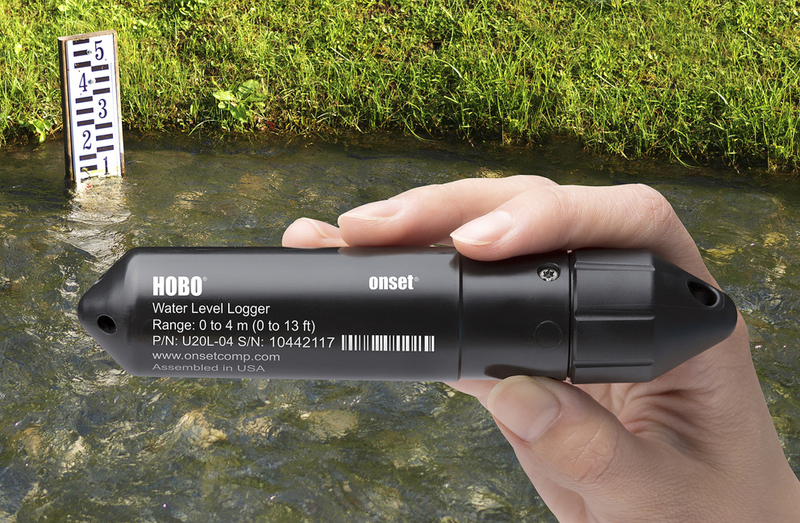 Unlike traditional water level recording devices that rely on cumbersome vent tubes and desiccant, HOBO Water Level Logger function as stand-alone units.